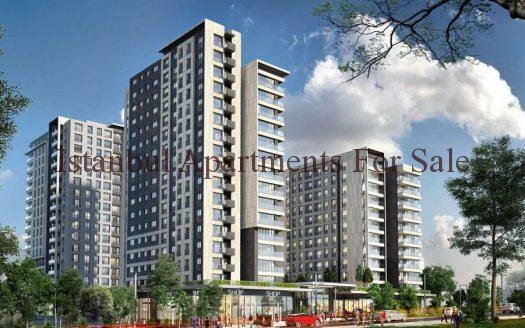 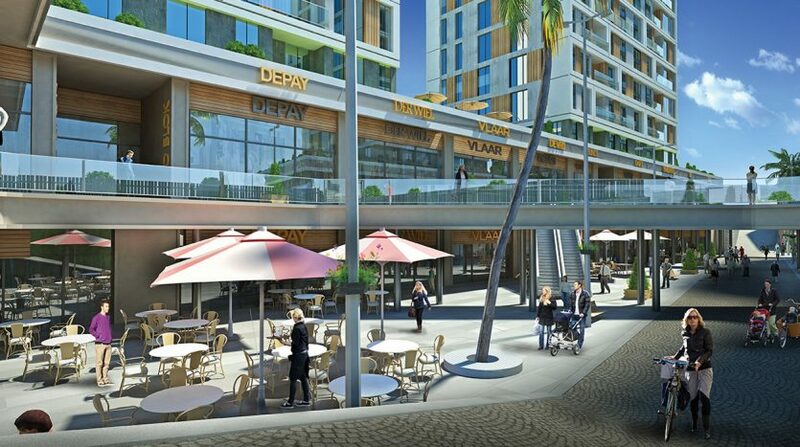 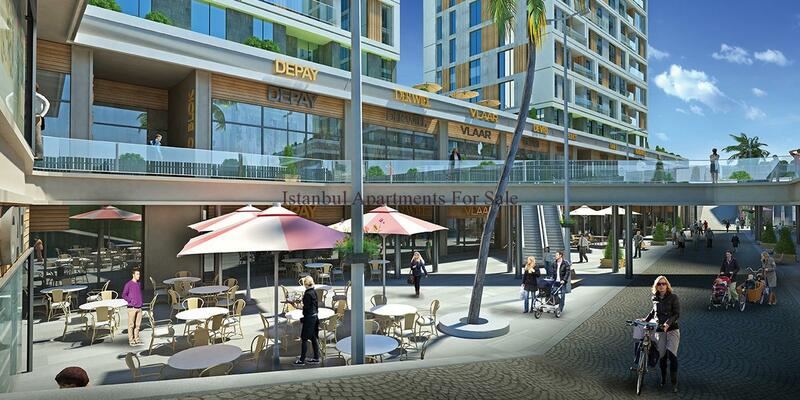 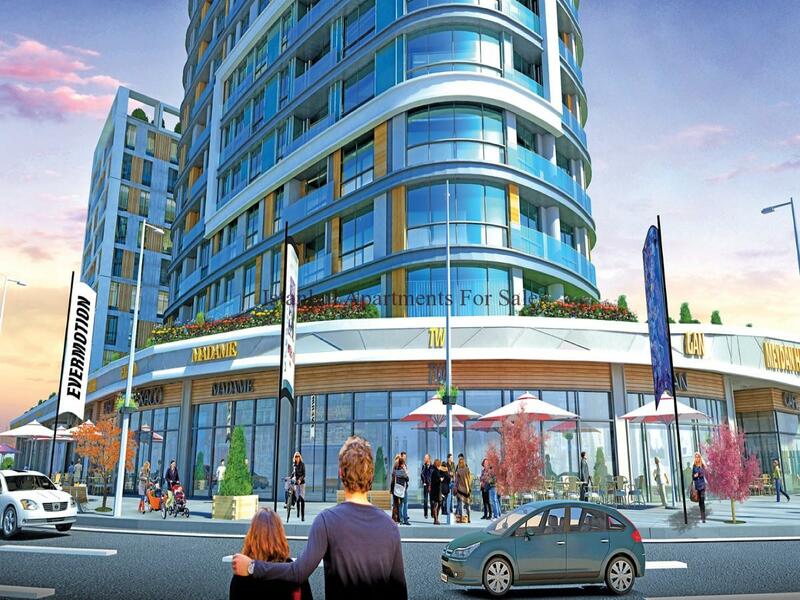 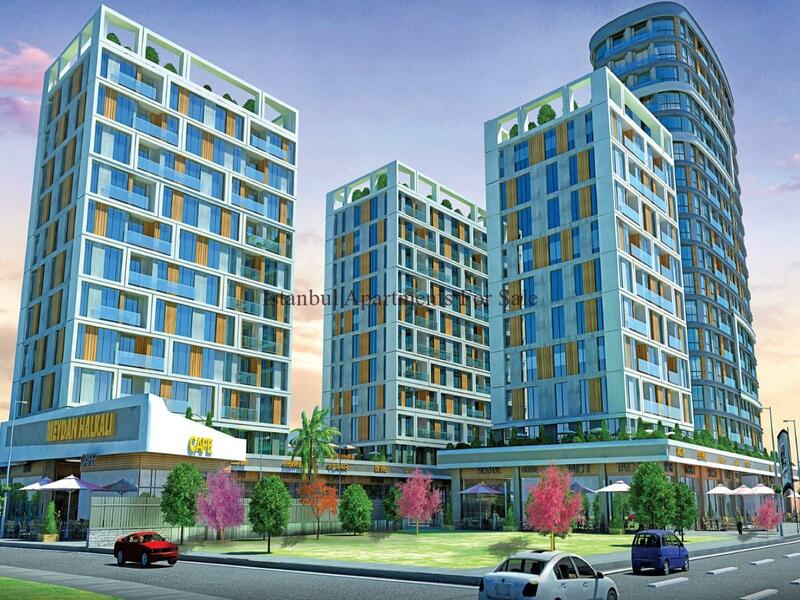 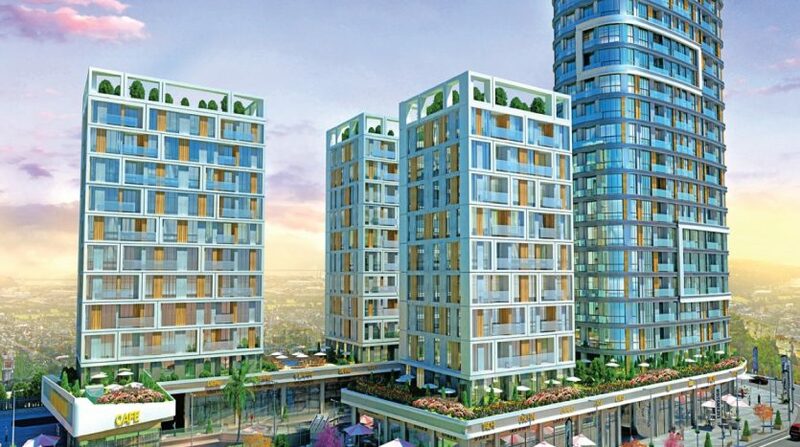 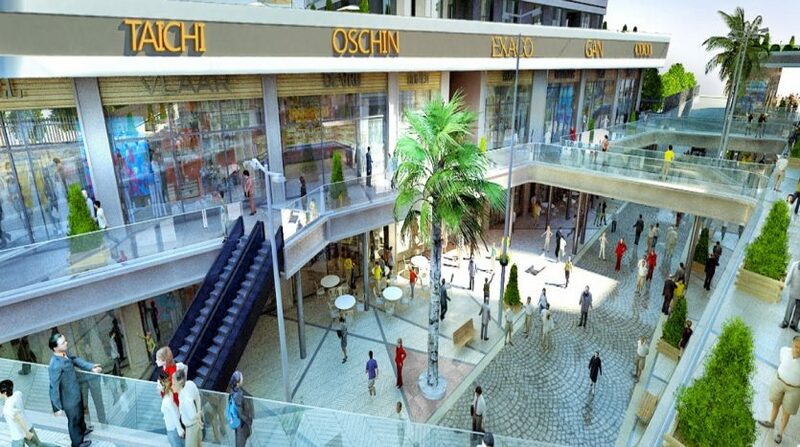 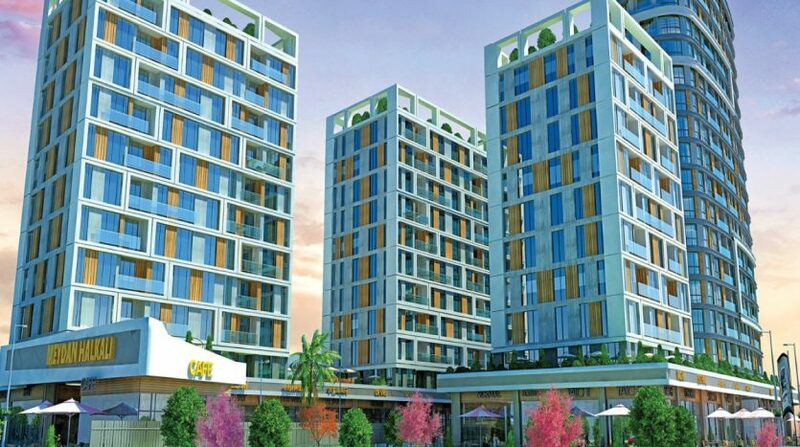 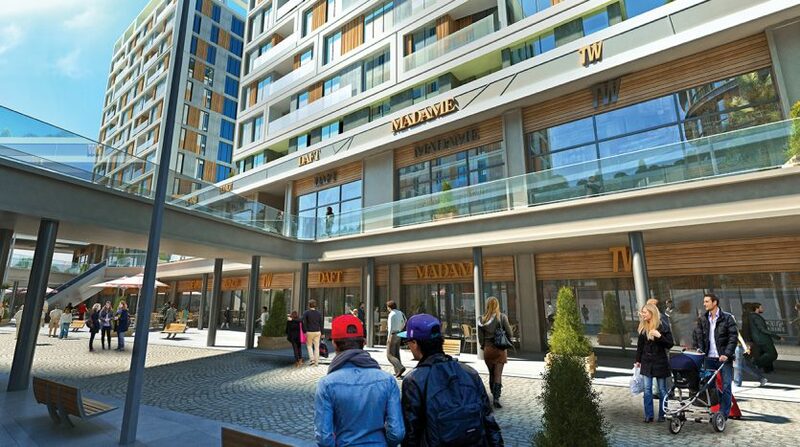 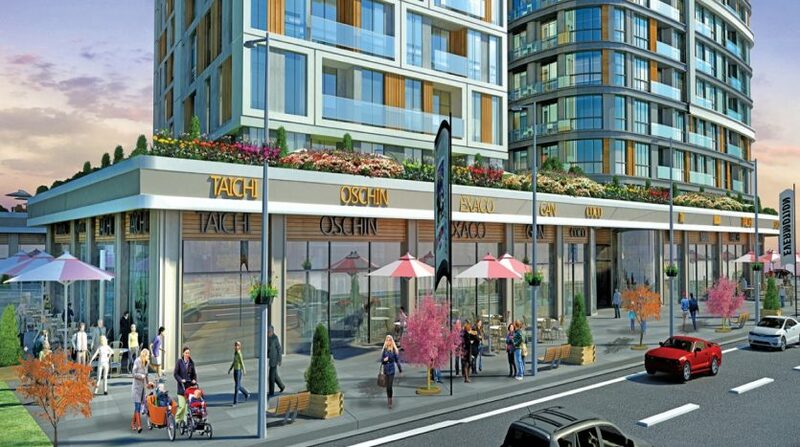 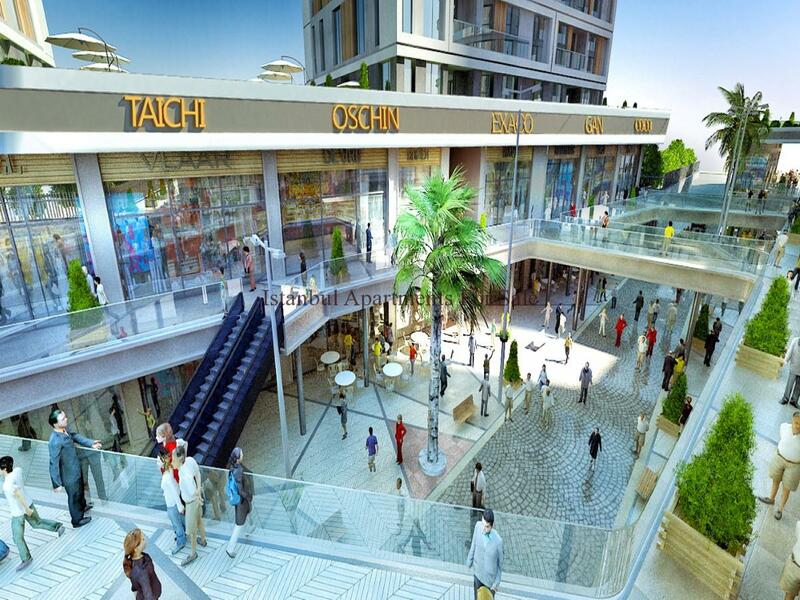 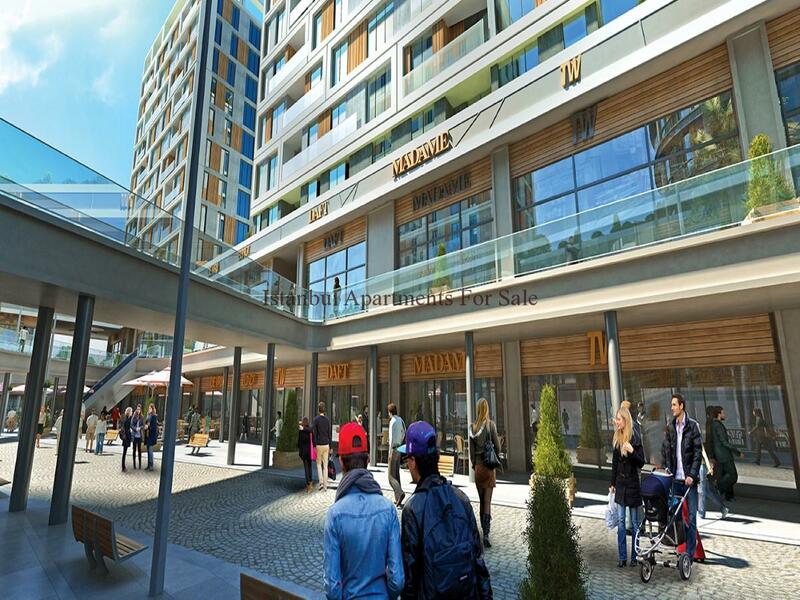 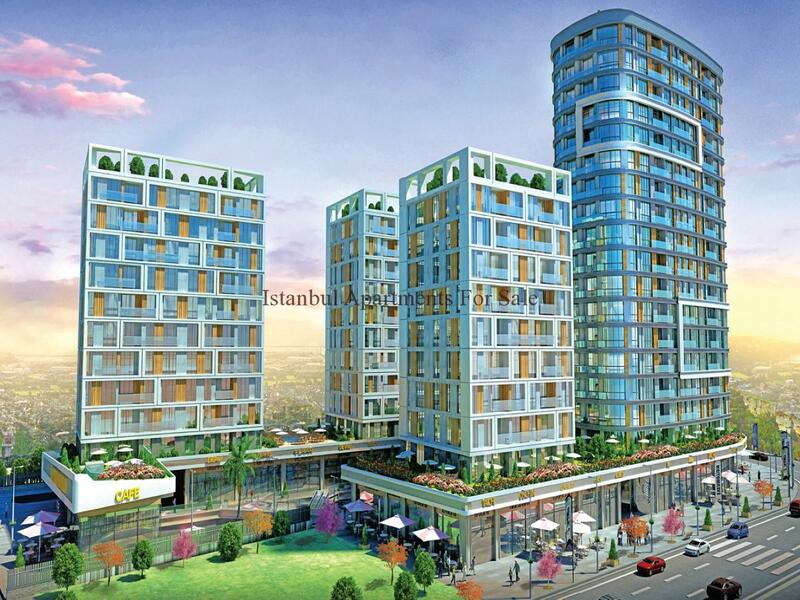 Providing Lifestyle residence , excellent home office investment and 56 stores . 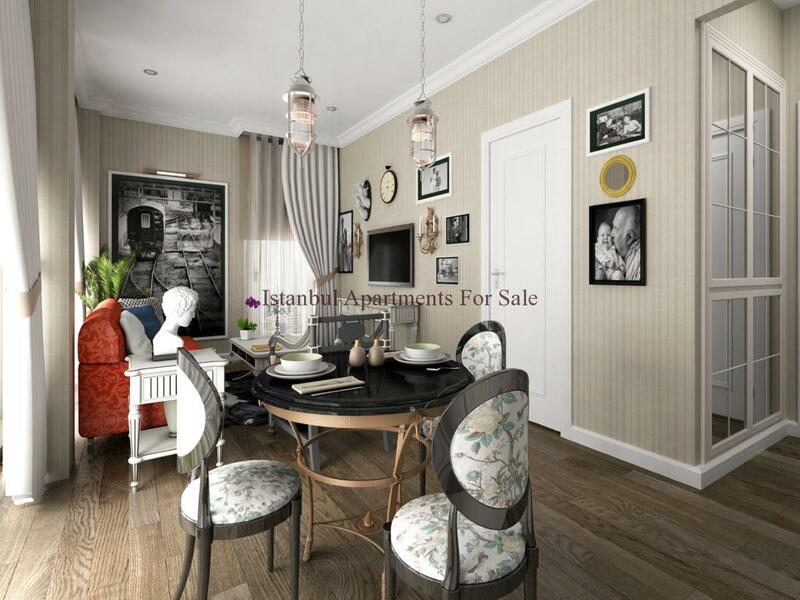 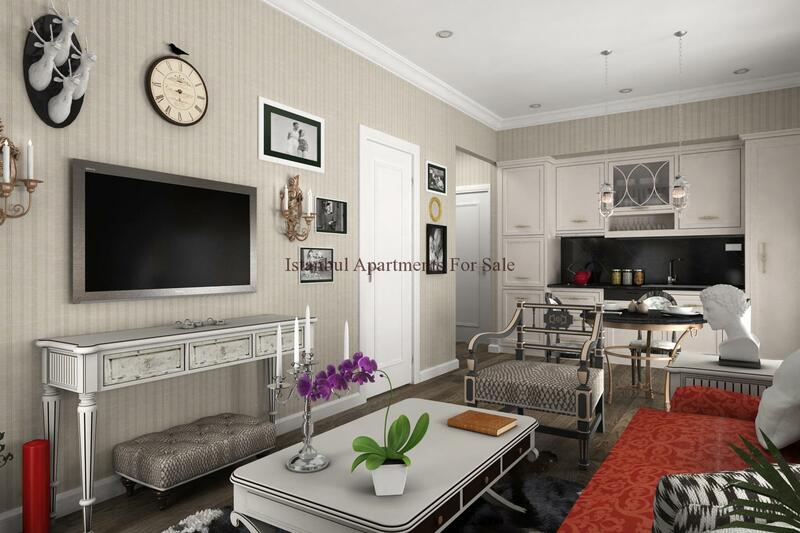 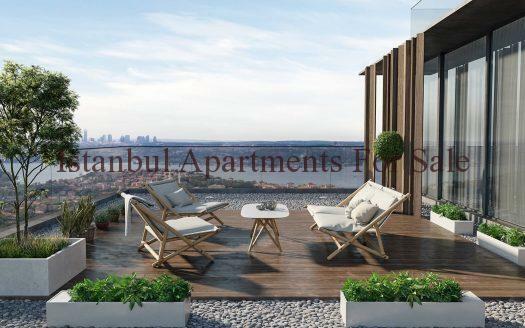 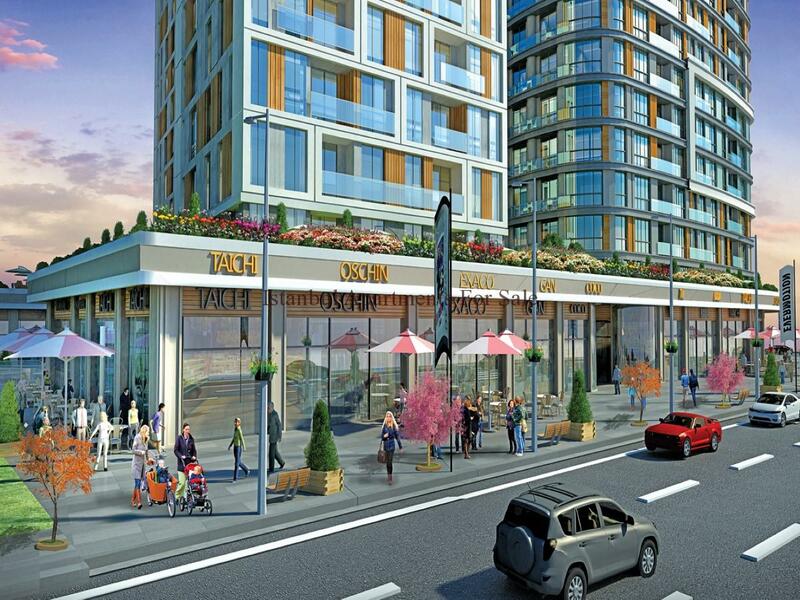 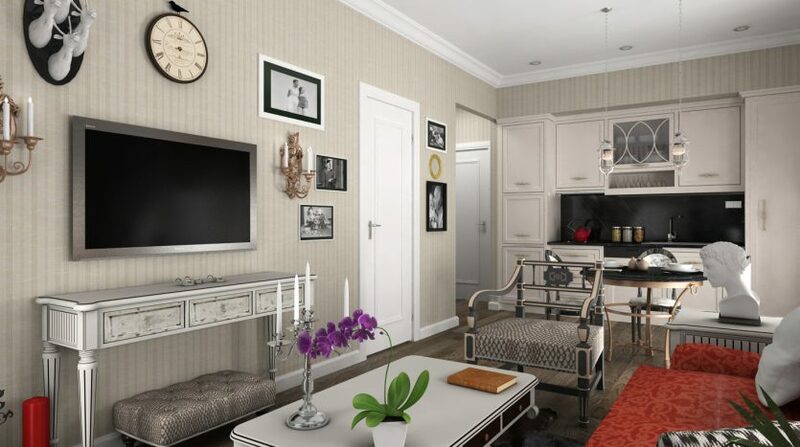 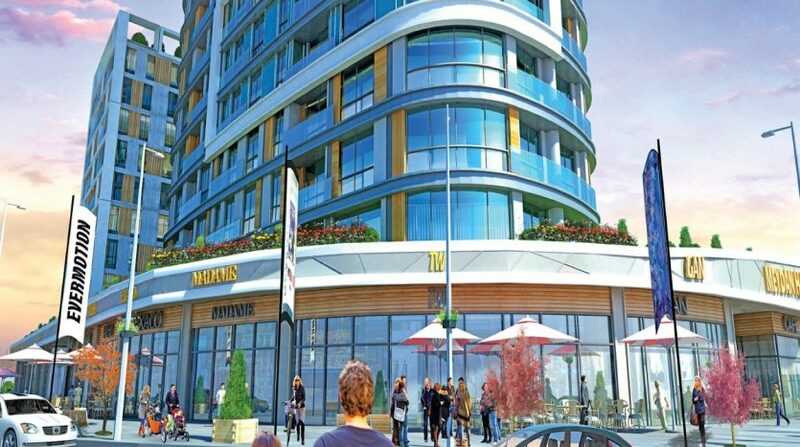 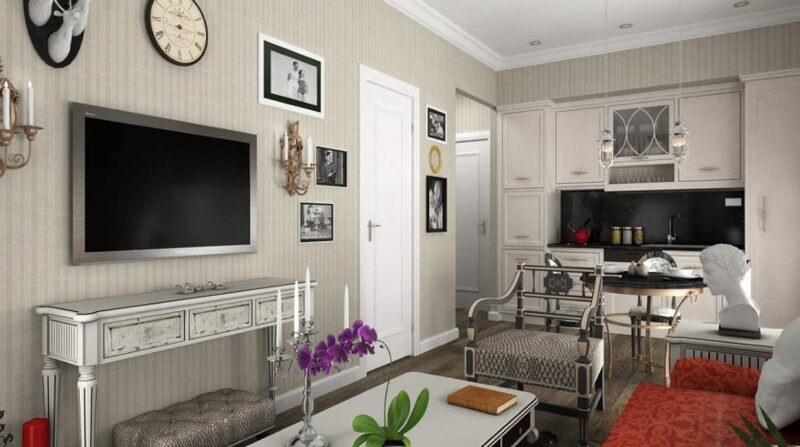 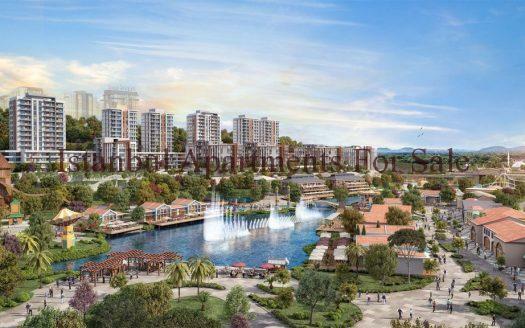 Lake view surrounding the development , next to metro services close to Istanbul International Sabahattin Zaim University and only 5 minutes to Ataturk airport and ideal place and attractive prices offered on commercial units for a limited period of units for a short time ! 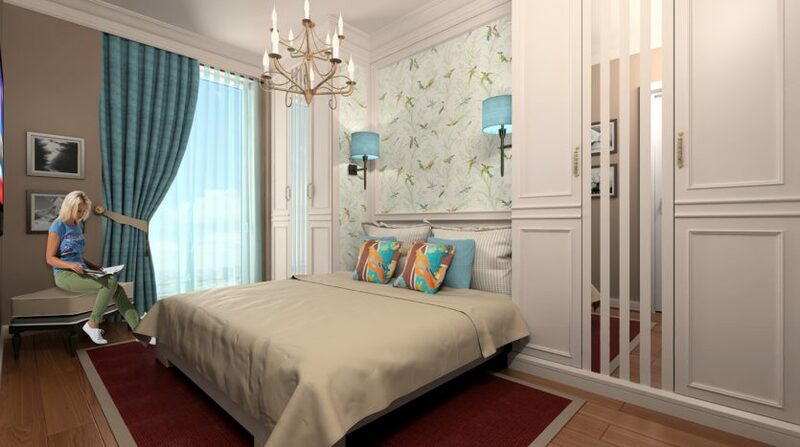 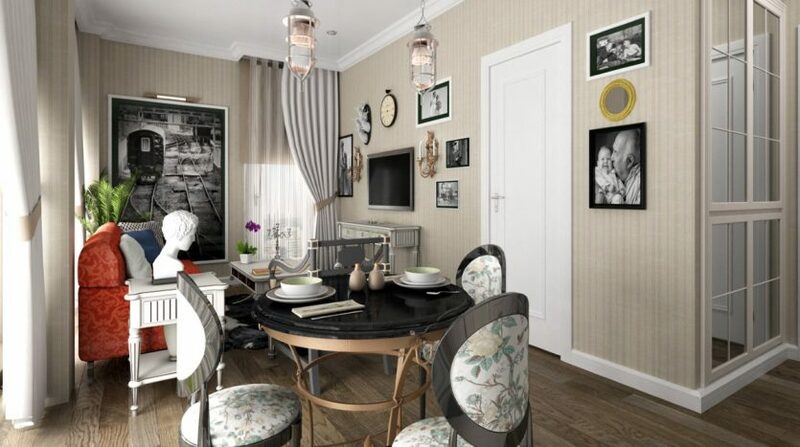 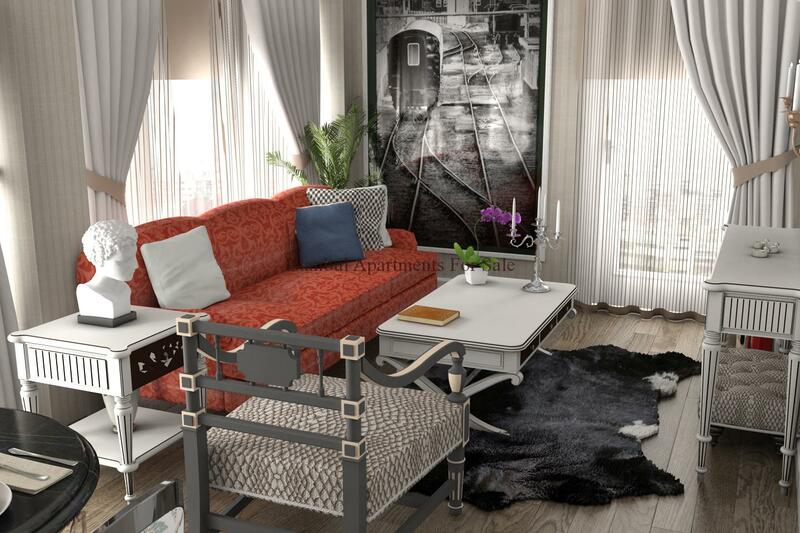 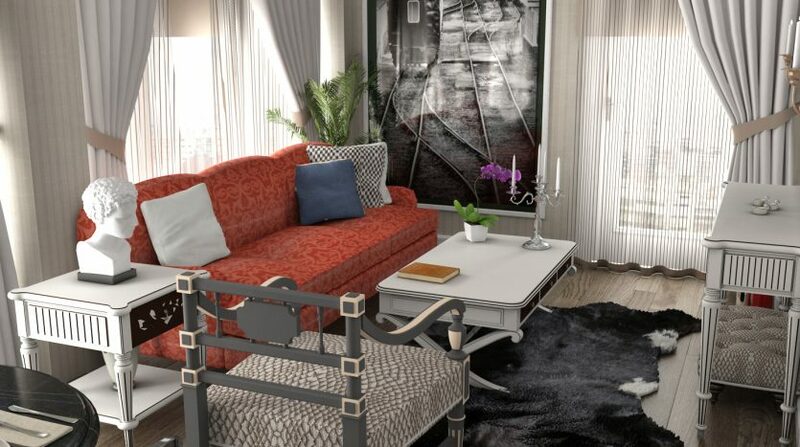 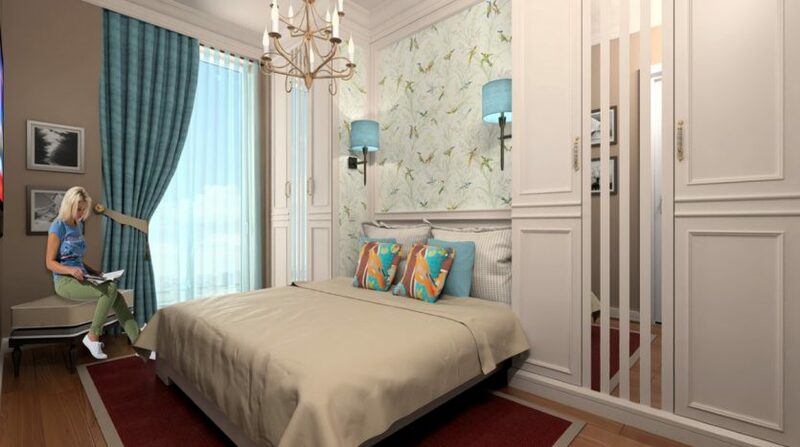 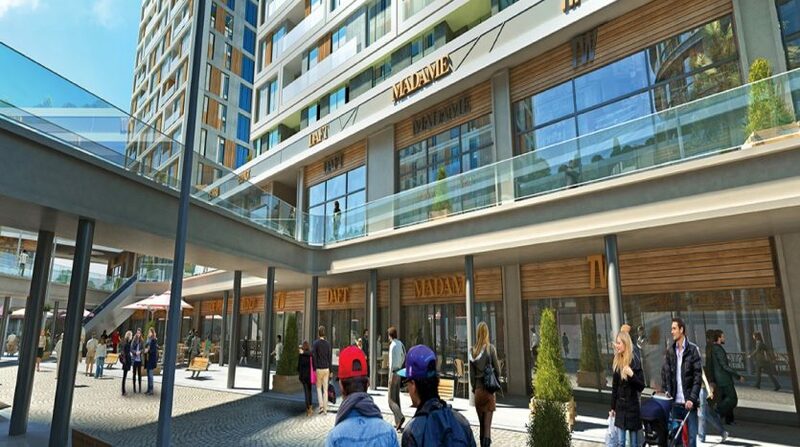 Modern apartments offering comfortable living avalible are 1 bedroom , 2 bedroom and 3 bedroom types .